The question is: Do you want an addiction – a lifelong diagnosis – or do you want to see yourself as having a habit that you can solve completely? Your answer tells you if The Freedom Model for Addictions is the answer you have been looking for. This new and revolutionary approach on how we view addictions can set you free into a life of limitless possibilities. 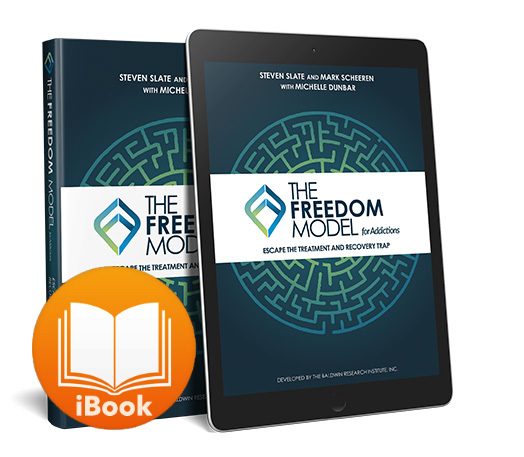 Get the Freedom Model For Addictions on your Iphone or Ipad today!